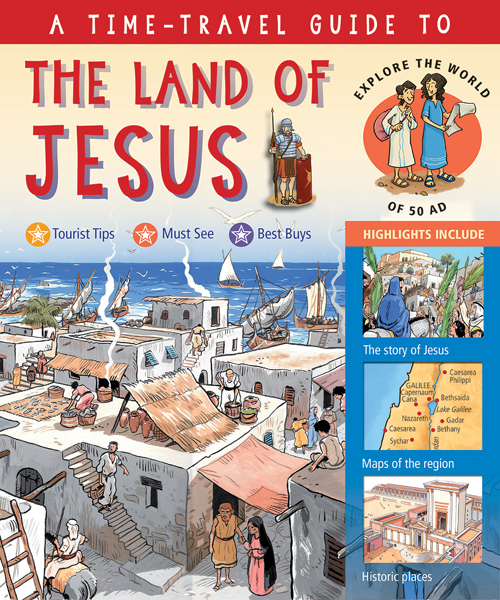 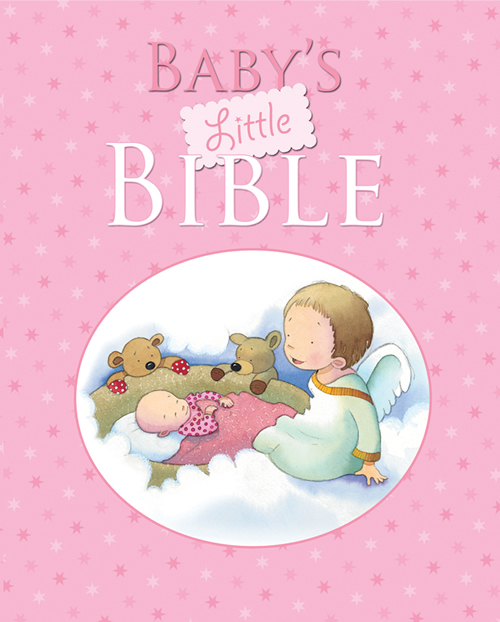 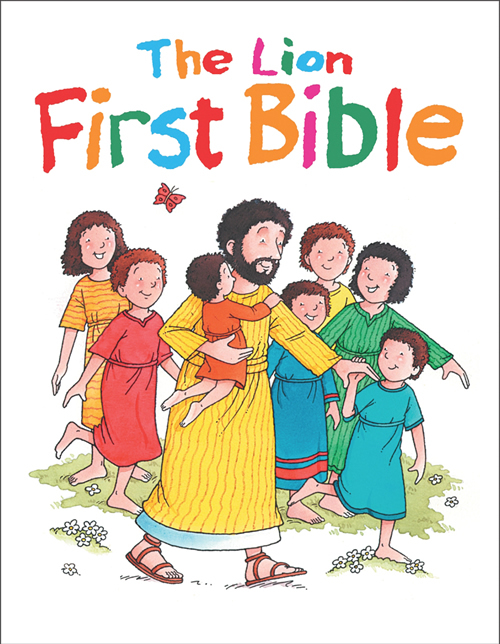 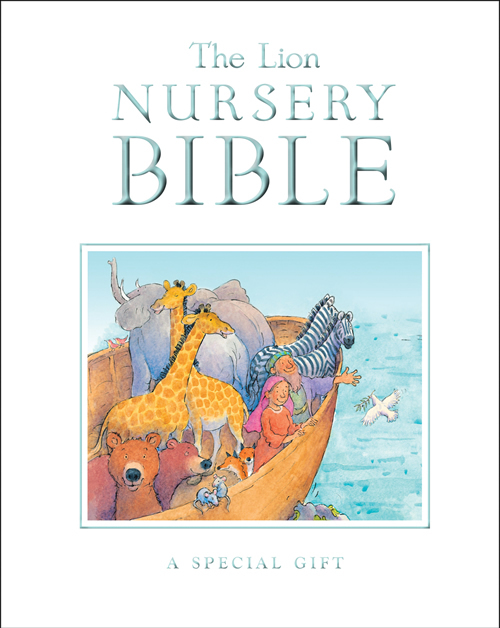 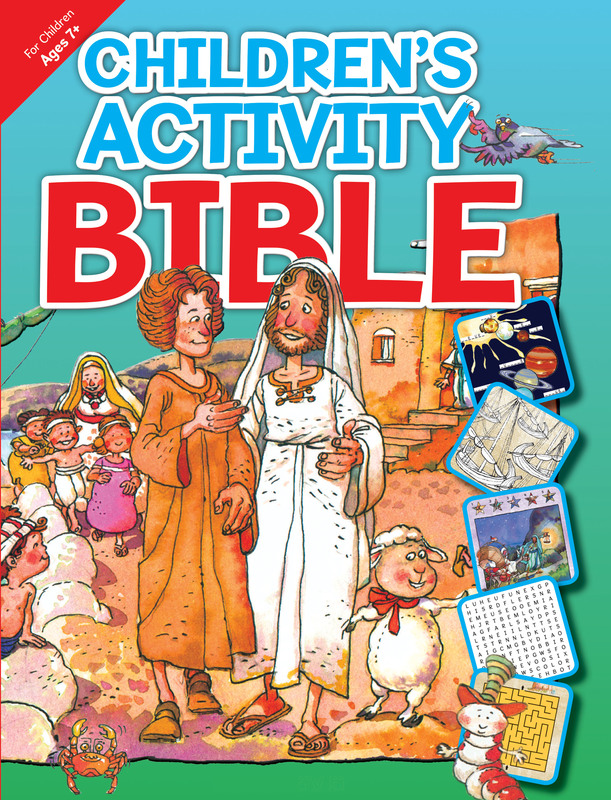 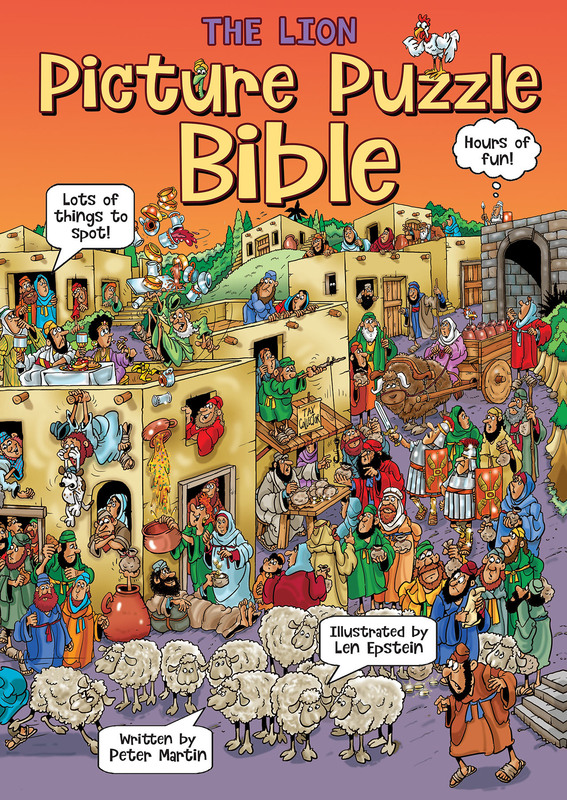 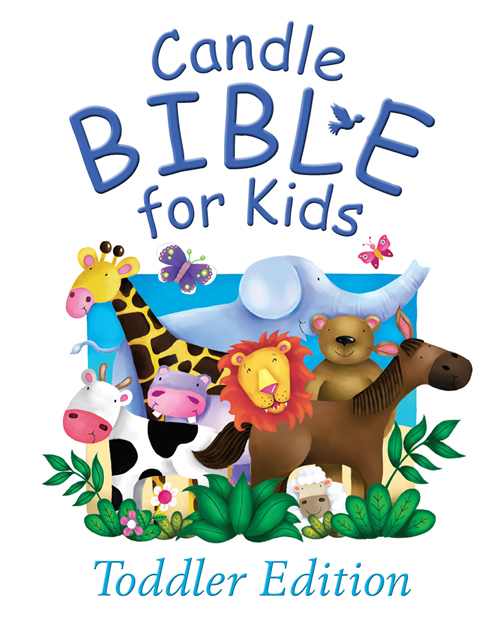 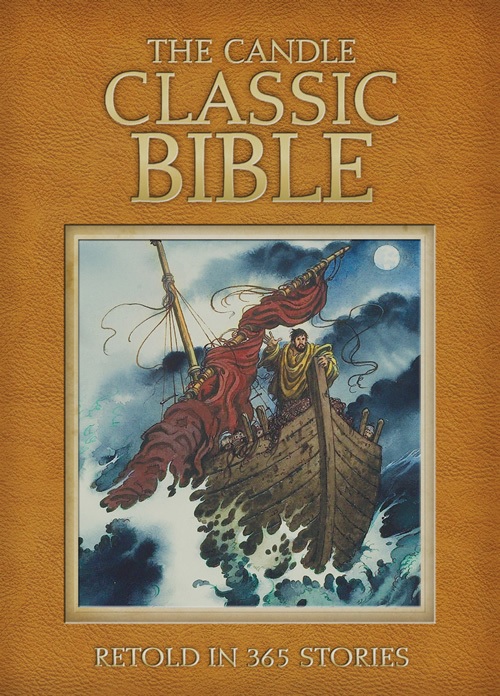 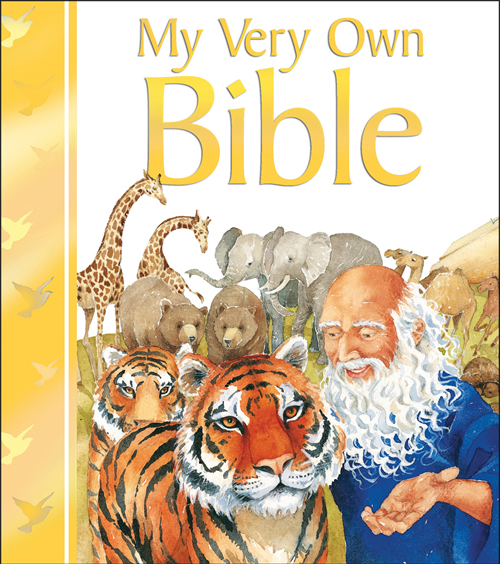 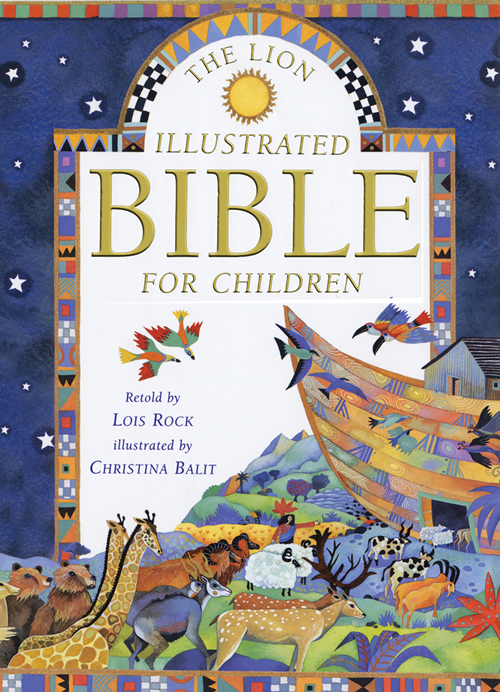 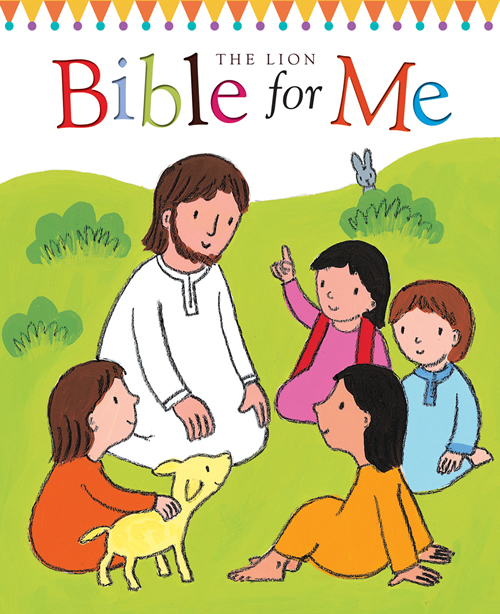 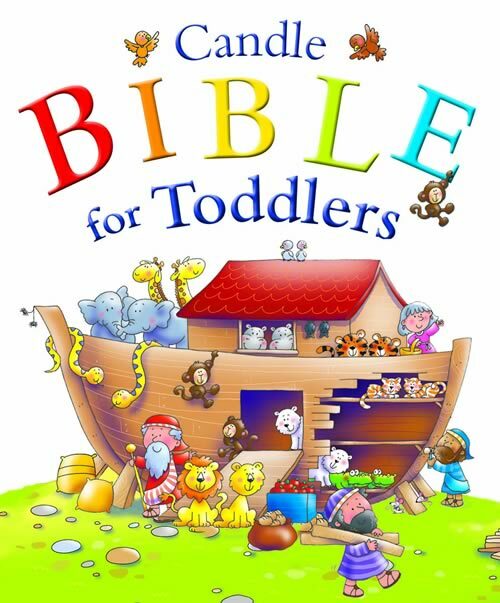 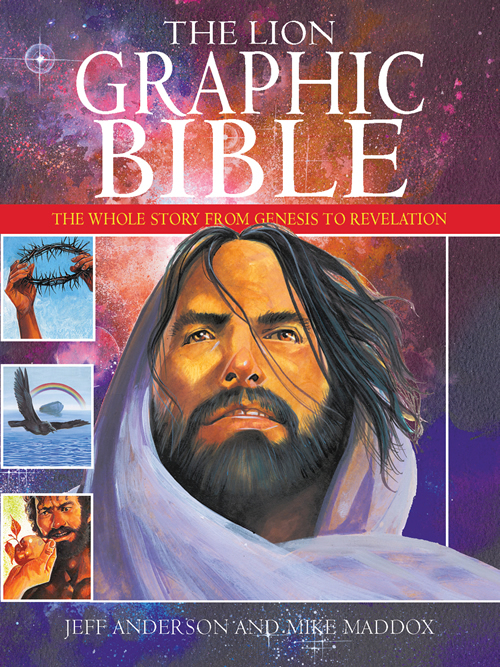 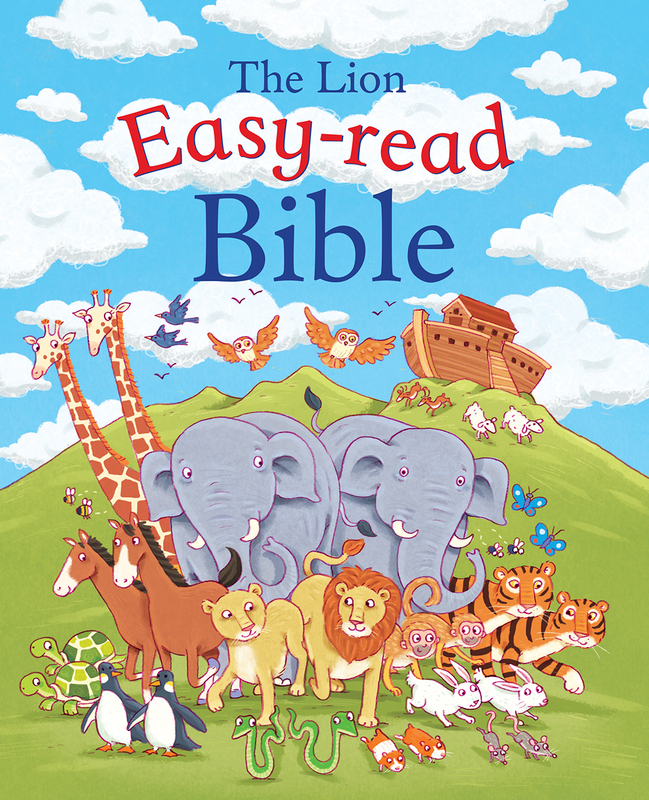 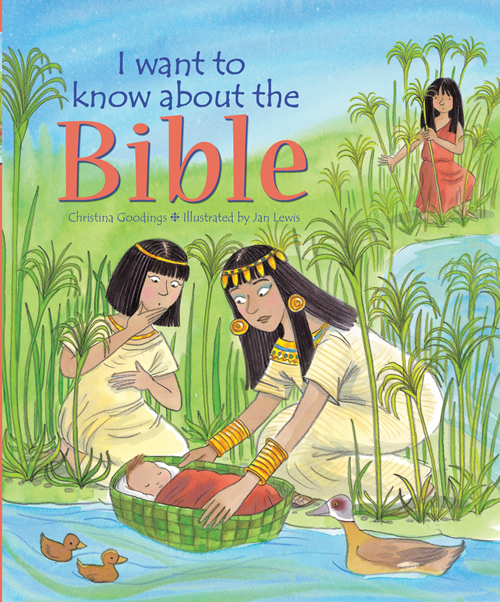 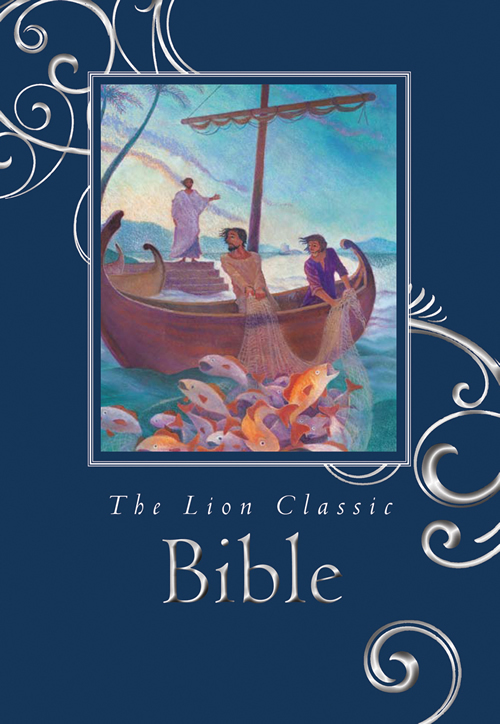 A Bible story for every day365 of the best-loved Bible stories fully illustrated in a classic style will become favorites for children and parents alike, with each story divided into easy-to-read sections with the day, heading, and Scripture reference. 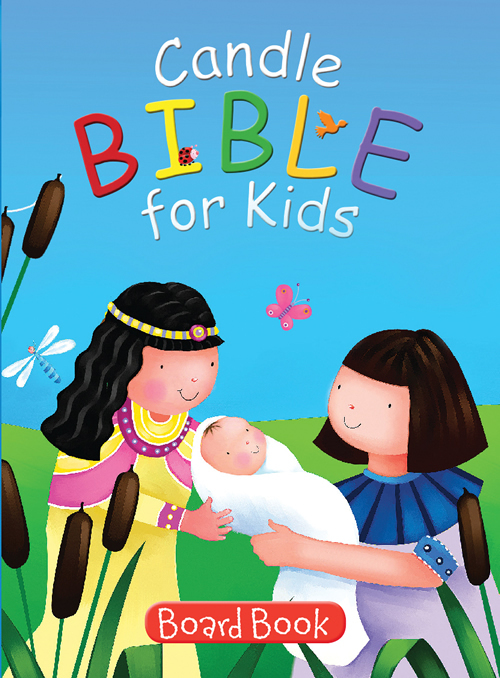 Children are encouraged to spend family time together reading a new story each day. 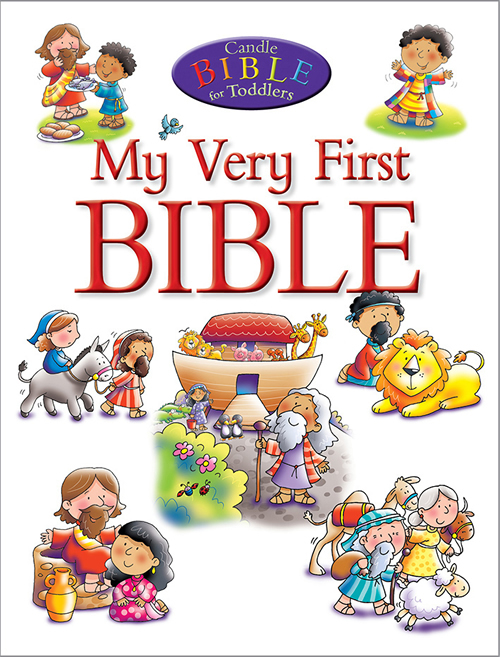 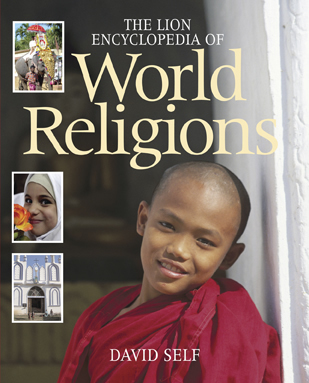 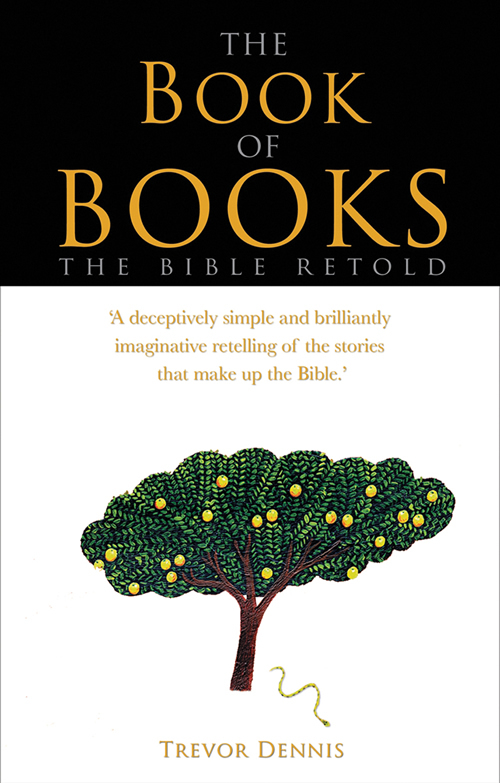 New Testament: From John the Baptist to the story of Jesus, to the story of the Apostles, to Johns Vision of Heaven.